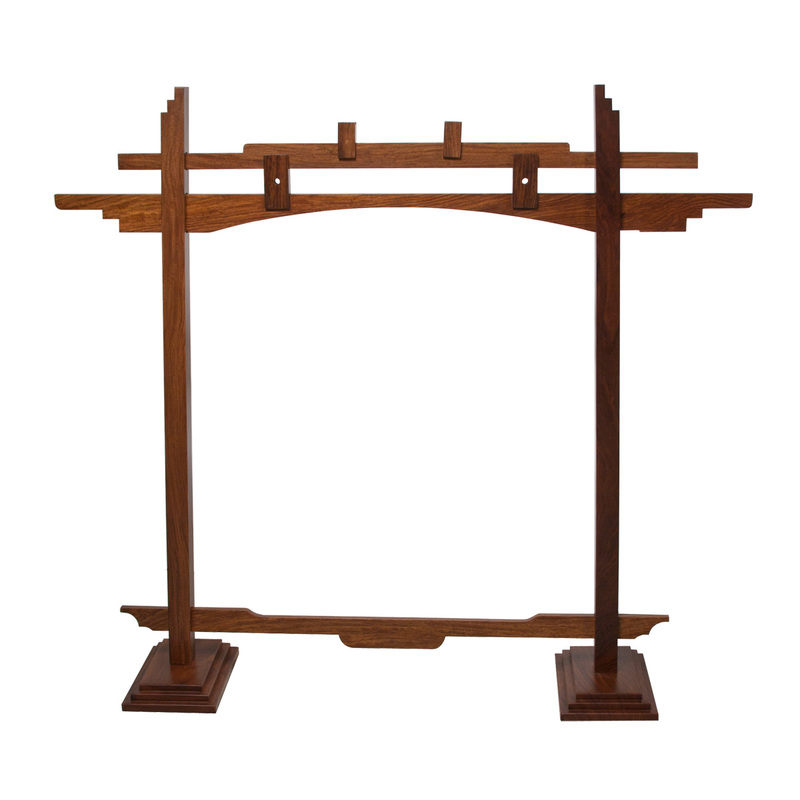 DOBANI Gong Stand Arched Sheesham for up to 22 Inch Gong. Hand made gong stand constructed of sheesham. Hold up to a 26" gong. Gongs are sold separately.